Our treat! 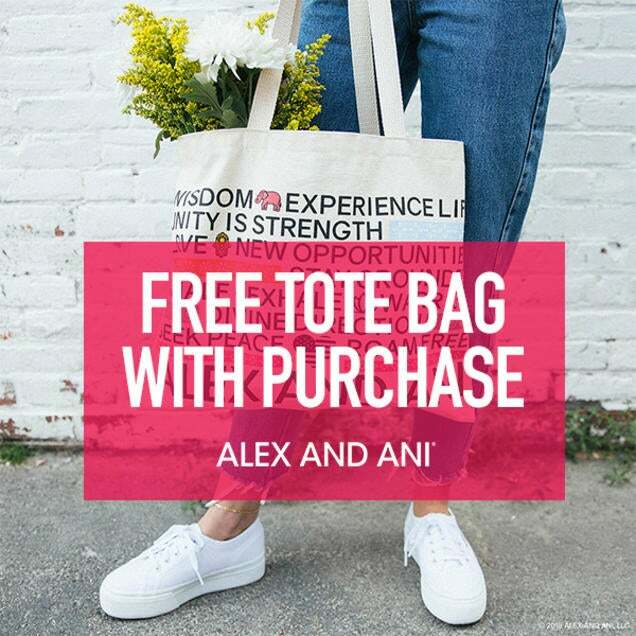 Get a FREE* tote bag when you spend $98+ while supplies last. *CANNOT BE COMBINED WITH ANY OTHER OFFERS. Restrictions and exclusions apply; see store for details.